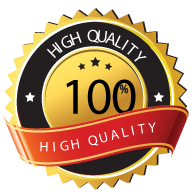 Testimonials | Bordertown Autobody Inc. Testimonials – Bordertown Autobody Inc.
“I had a rock break the sunroof/moonroof in my BMW X5 … I called the dealership and they quoted me over $4000.00 to replace it! I took it to Bordertown in Milk River and they did the same job for less than 2000.00! They had it done in one day!